It's only some innocent slabs of raw fish on a plate. What's the fun in that? Put away the chopsticks and pick up a screwdriver, though, and you shall soon see what. Coming back from a seeming hiatus, Gam.eBB presents another yummy take-things-apart-to-see-what-you-find puzzle game, this time carefully arranged for play on your mobile device: Dismantlement SUSHI. All you have is a screwdriver (cleverly designed to fit invisibly onto your fingertip). With a few tapping motions, loose your first screw to reveal the game stage. Continue to tap and tilt your device to uncover clues and puzzles that, when solved, allow you to dismantle your sushi dinner even further. Play is very similar to an escape game but more focused on code breaking. After deciphering an initial series of codes, your true dismantlement mission is presented. While this is probably the easiest/shortest episode of the Dismantlement series, outsmarting the challenges brings up that giddy bubble of satisfaction just as readily. Although it's a bit clunky to scroll through an entire alphabet to input codes, gameplay is intuitive. Keeping a pen and paper handy for notes might help yet is not required: the game is designed so that you can solve puzzles individually and solutions can be memorized. You may feel clueless at first but it only takes a bit of poking about before the scheme of things starts making sense. Yay! A click: the sound of success and another dismantlement that hits the spot. Thanks to Sam for sending this one in! Dismantlement SUSHI Walkthrough now available! If you've never played before, then "New Game" is your only option. Tap the SCREW to begin. If you'd like to return to a previously played game, use the arrows at either side of the screw to select "Continue" and tap the screw to continue. At any time you can restart from the beginning by selecting "New Game". Use the arrows above or below the boxes to change the numbers. 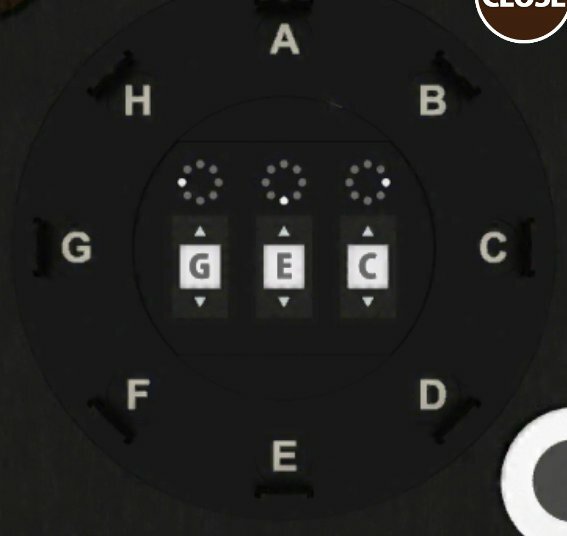 Input the correct 3-letter code to dismantle the cover and remove it from the stage. Note that around the rim are a series of letters and, above each digit of the code is a series of dots. When the correct code is entered, you'll hear a "click." Tap on "CLOSE" and "BACK". Then, tap the center of the cover again to remove it. Tap on that yellowish rectangle of scrambled egg on the left to reveal its puzzle. 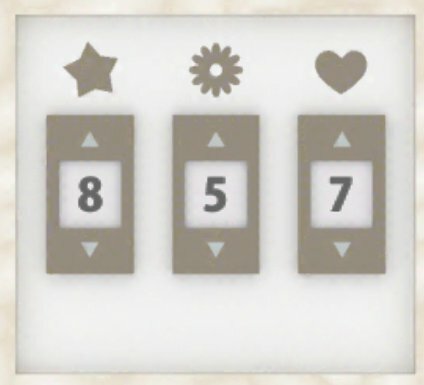 You see a star, flower and heart above each of the digits of the code box. Use the arrows above or below each box to change the letter inside. Enter the correct 3-digit number to dismantle the tamago. 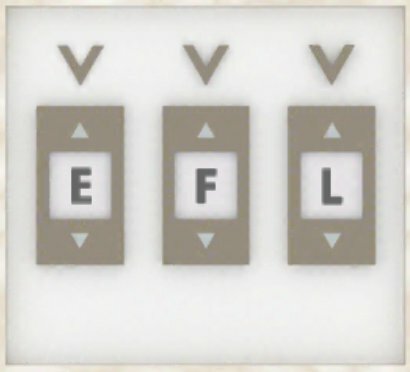 A "click" will sound and two screws will appear when you've entered the correct code. Tap each screw to remove it, tap the "CLOSE" button, and then tap on the center of the tamago nigiri piece to remove it from the plate. Tap "BACK" to return to the main view of the sushi meal. Again you see a 3-letter code is needed. Above each digit is a circle with some lines in it. Enter the correct letters to dismantle the ika. Look at the cup of tea (with maple leaf on top). When correct, you'll hear a "click" and two screws will appear. Remove the screws, tap "close", then tap the ika to remove it from the plate. Above this 3-letter code you see smiley faces. Enter the correct code to dismantle the ebi. A correct code elicits a "click" and two screws. Remove the screws, click "close", then tap the ebi to remove it from the plate. Here are three V-like arrows above the 3-digit letter box. Enter the correct code to dismantle the maguro. Look under the mussels soup (Asarino Miso). Once again, a "click" and the appearance of two screws marks the correct answer. Remove the screws, "close" the view and click on the maguro to vanquish it. Above the three letter boxes you also see a 3x3 patterns of dots. Figure out the correct code and input it to dismantle the sake. It's also under the wasabi dish. When correct, there's a "click" and two screws appear. Remove the screws, "Close" the view and then tap the sushi to make it disappear. After you've removed all the sushi from the plate, click the plate twice to see what it's hiding: a ticking timebomb. Click "Danger" to begin dismantling the bomb. You have 10 minutes to decipher the code before it explodes. 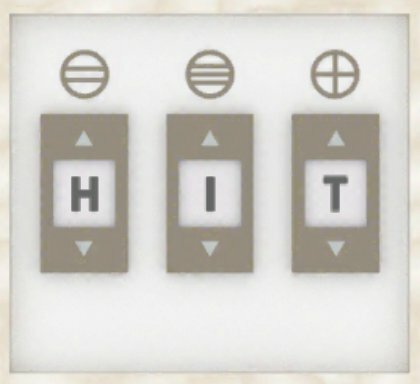 Input the correct code and click "STOP" to win the game. 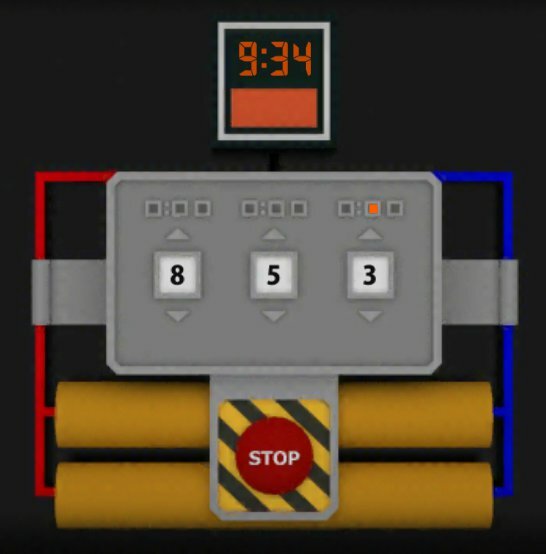 If you click "STOP" without the correct code, the bomb will blow BUT you'll be returned automatically to the puzzle. If you have the correct code when you hit "STOP", a chime will sound and a green light will appear. Tap the green light to reveal another screw. Unscrew it and remove the bomb to complete the game! Oh, no! Dismantlement has gone iOS only? I'm disappointed that I may never get to enjoy another Dismantlement game. This was a definite "yaaaaaay-aaaaw-nooooo!" moment. It's also available on Android, so I added the link above. Yes, it is unfortunate that we're seeing fewer Flash games, and some developers who are mainly focused on Flash games are closing shop (Mochi Media). It is perhaps an inevitable outcome within an industry in which advancing technology results in outdated media. No doubt part of this, though, is based on declining advertising revenue. Partly because ads are now paying less as well as the widespread use of ad blockers in browsers. There's still plenty of browser-based game designers out there, but sadly there's no mistaking the downward trend among many of our favorite Japanese escape game authors. Hopefully the creation of mobile apps (paid and ad-based) will support their continued release of browser versions, such as Kotorinosu and Mygames888 (aka noprops) have been doing. I was encouraged when Tesshi-e released a paid download, hoping fans would support a beloved designer. It was a bit clunky trying to order the game from a yen-based site, still I hope to see more ways to support them. I think, just as we at JIG have been slow to implement a donation button, perhaps artistic pride is behind the lack of same on gamemakers' sites (this is my own speculation, though). 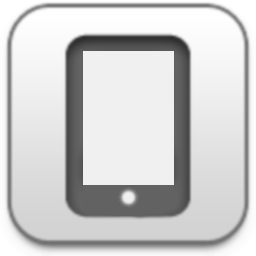 I love my iPad in ways I never thought I would, by the way. I was reluctant because I thought my iPhone would make it redundant, but Jay encouraged me to get one and I don't regret it. I'd recommend iPad to anyone for games as well as other great content; yet I also understand why some folks would rather avoid iOS devices. Uh, there is actually a browser version. I played it quite a while ago. Not worth the download, takes about a minute to solve the puzzle! I think largely the reason you're seeing fewer browser releases from popular Japanese escape developers is fairly simple... ad blockers. Very few escape games see a sponsor the way other genres do, so in addition to not getting paid for the games they create, these developers like Tesshi-e and others are also having their only source of revenue for those games taken away by people who choose to stop ads from loading and thus continue to impact bandwith without allowing the creator to benefit from their visit. I know I've seen many people here (not in this thread, on this site) complain of games not loading on those types of sites only to find it was due to their ad blocker. 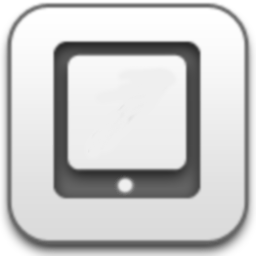 In the end, all I can personally do is recommend that anyone who visits a developer's site to play games they enjoy turn off their ad blocker (and make use of the MANY free quality anti-virus, spyware, and malware programs available for download), because for many developers, that's their only source of income in regards to how their site makes money. I understand people hating and being annoyed by ads, and it's sadly an ugly cycle. People block ads because they hate them, hurting site income, and sites are forced to take different measures to make up for that lost revenue, which in turn makes those people feel justified in continuing to block ads, and around and around it goes. Neither party is entirely to blame, but I feel like there needs to be a lot more effort at negotiation and compromise on both sides than seems to be happening at the moment judging by the way things stand. I enjoy Dismantle games, but I also don't get the point of making this type of game into an app especially when it is only for 1 of their games. The puzzle doesn't change so what's the point to play it again? I uninstalled the app once I was done playing it. This is a personal thing for me: whenever I see a game that I played in my browser appear in the app store, I like to download and play it just to support the game's designer. Also, that way, I can give it a good rating in the app store. As a side note: maybe they're typos, but a couple of folks here refer to "puzzle" in the singular... but there are 7 puzzles in this game. While, as I mention in the review, this is one of the shortest/easiest installments of the Dismantlement series, that by no means diminishes the enjoyment of playing it; especially considering it is a free app, it's certainly worth the time to install and play through to the end. Yes, there is a Japanese-only browser version of Dismantlement SUSHI, although the puzzles are distinctly different than those in the app. In the browser version the developer recommends you are "good at Japanese" to play it. Still, although the first puzzle is based on the hiragana alphabet, it can be figured out rather easily without understanding the symbols; the other puzzles do not require understanding of Japanese to solve. I really love this series, but it seems every new addition to it gets easier and easier. This one takes about 3 minutes. Kind of a shame. I can only speak for myself but, when I said puzzle I was referring to the game as a whole (as in how each smaller puzzle is part of the larger puzzle to get to the bomb and disarm it). 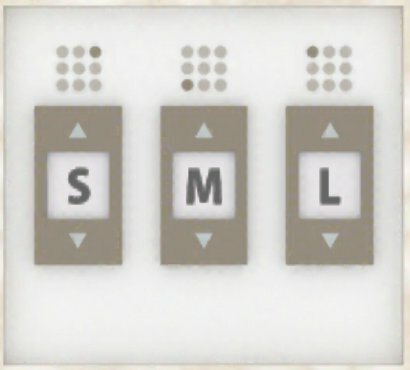 Yes each release of Dismantle contains several small puzzles. Fun but short. I feel like it took me more time to download and install the game than it did to finish it. I wish that the developer would have made the game contain a collection of dismantlement puzzles instead of just one. Or make that one take much longer to complete. I understand. The enjoyment of a game can be a very subjective experience; we're all looking for different things. I agree it's disappointing to look forward to playing a game from a favorite designer then have it end up a brief encounter. I want to encourage anyone who wants to see more games to support the developers any way they can; playing the browser version and allowing the advertisements to run is a great way to do that as well!